Sponsored post: This post is sponsored by Dogsters but the content and opinions here are my own. I was gorgeously provided with the opportunity to review the Dogsters Ice Cream Style Dog Treats. I am still excited about this opportunity. For those who don’t know, I have a fur baby named Luckie and I'm always looking for treats for this picky eater. Yes, as a dog he's very particular about the what he likes. I've purchased so many dog treats in the past in hopes that Luckie will like them and I end up giving them away to friends and family. When I first allowed Luckie to try the treat I was unsure if he was going to like it at first. Luckie smelled the ice cream and gave it a few licks and went on his way. I turned my head for a moment and I noticed that he revisited the ice cream and was in all. It was so nice to finally find a treat that he actually loves. I mean LOVES. The Mister even gave Luckie one while I was away. He was amazed at how much he really enjoys the Dogsters Ice Cream Style Dog Treats. It's so cute because when he eating them he doesn't leave a drop of ice cream left in the container. Which was a clear indicator that he loves them. I picked up both favors at my local grocery store for him to try and I noticed that Luckie enjoys both of flavors The Nutly Peanut Butter and Cheese and Minte Kissably Fresh. I love that he's given the option with two flavors to rotate. 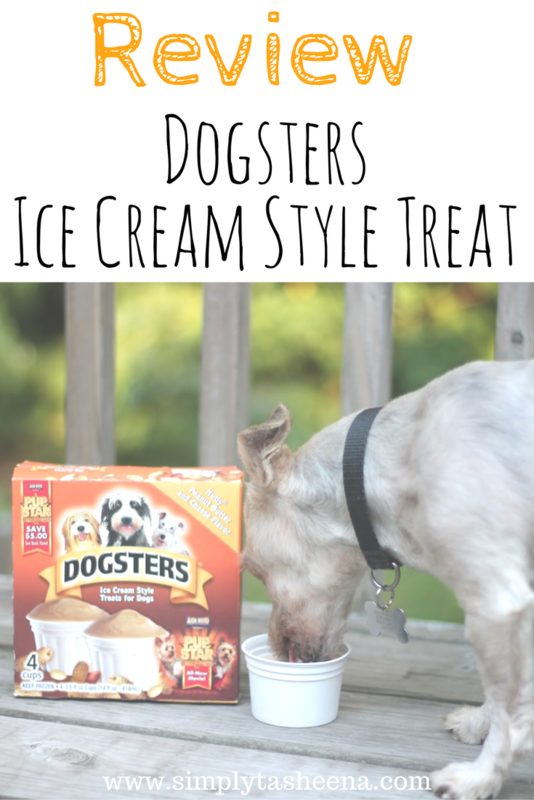 I would tell any of my friends and family to buy the Dogsters Ice Cream Style Treats and keep them in stock at home for their fur baby. I love to enjoy ice cream year around and how they are healthy for him as well. I love that Luckie now as the Luxury to enjoy his Dogsters Ice Style Treats year around. I also love how super easy it is to find which store to find my Dogsters ice cream with the store locator feature on the Dogsters site. If you're looking for the perfect treat for your fur baby. 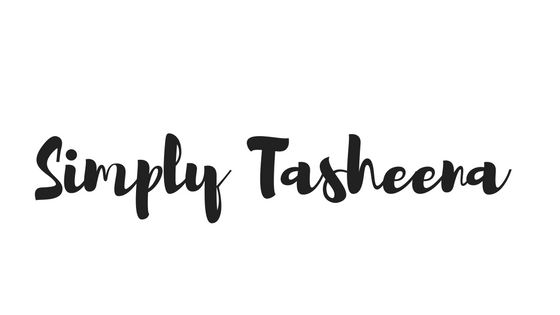 Look no further and thank me later! They're going to love it! Every time I open the freezer my fur baby gets excited. I know right! Yours would love it! Always feel so bad eating ice cream in front of him. If I had a dog I would definitely give him ice cream! You're such a good dog mama! Thanks! This is a must-have if you ever do decide to get a fur baby. I never knew there was ice cream for dogs. That's just about the craziest thing I've ever heard. But I guess if the dog likes it, then why not spoil it? As long as he's a good dog, that is. This is incredible!! I want my fur baby to have this pronto!! I hope they sell this in the UK!!! I dont have a dog, but my parents do and I know there dogs would love this. I will have to share this with them. We just got a dog and I'm pretty sure she'll love these! Thanks for sharing! Thanks for sharing! Your dog sure is a lucky one getting those to try. These treats look so cute! I'm sure dogs love these. So fun! Oh my! I love these! my pups love ice cream. Sometimes after the vet I stop at McDonald's and get them their own cone. ha ha. These are probably a better option. I am definitely going to have to track them down. Oh, this looks amazing! We have three dogs and they would LOVE this! I'm going to have to look into this.